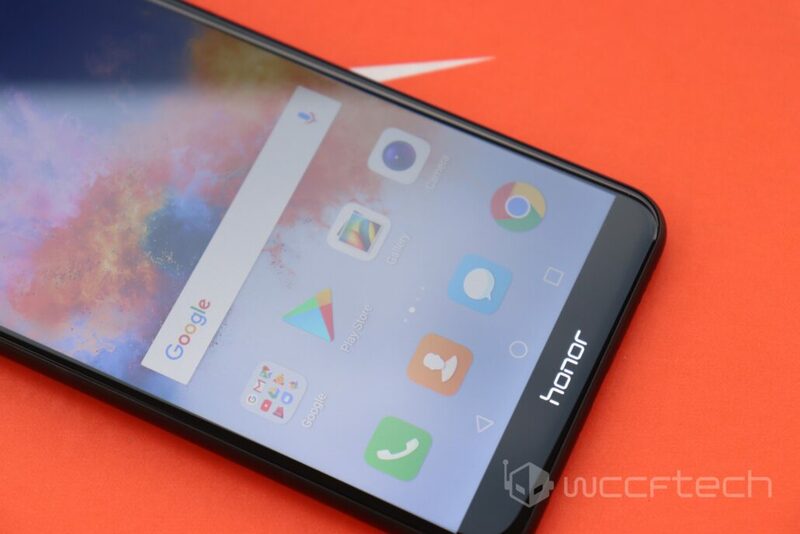 Huawei’s sub-brand Honor disrupted the market with its excellent mid-range offering. At the start of 2017, the company launched the Honor 6X that came with a 15.5-inch FHD display, 12MP dual camera, a fingerprint scanner on the rear, and fast Kirin 655 processor. 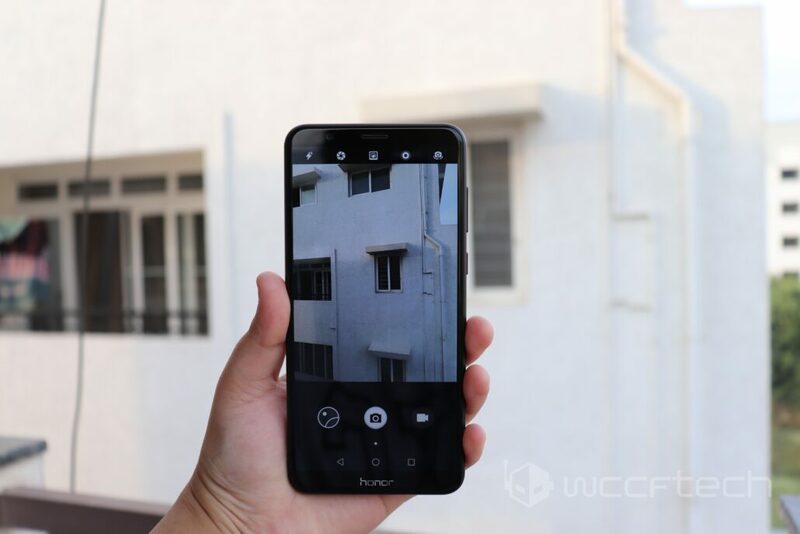 In December 2017, Honor went above the game again and came up with a better mid-ranger, the Honor 7X. 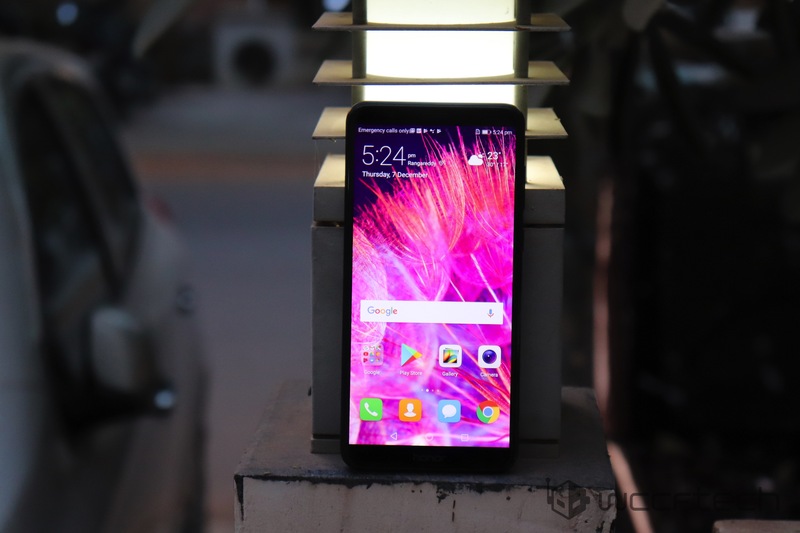 With FHD+ 18:9 display, dual-camera setup, it competes with the recently launched OnePlus 5T smartphone, but at a better pricing i.e. $199. Let’s dig down to what the Honor 7X has to offer. The Honor 7X shares much with the Honor 8 Pro when it comes to the design and feel of the device. 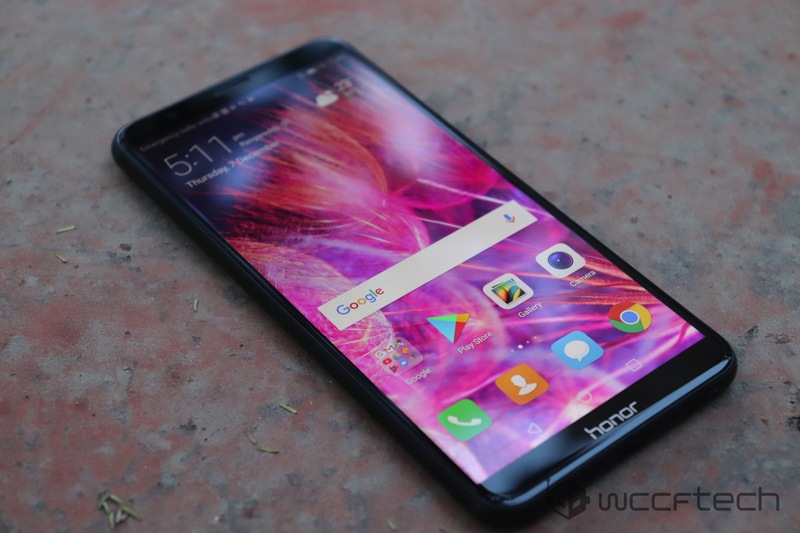 The Honor 7X comes packed in an anodized aluminum unibody design, which gives it a premium look that can stand head-to-head with flagship level devices. 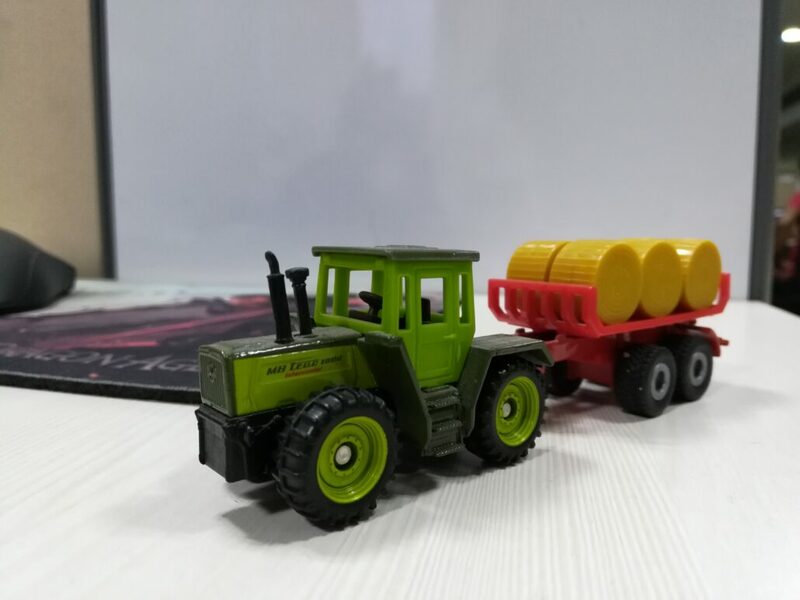 The real and front panel run smoothly with the overall design. However, the rear camera bump needs to be handled with some care. On the front, the 5.93-inch screen helps it attain 82.9 percent of screen-to-body ratio that makes it low on bezels and high on looks. 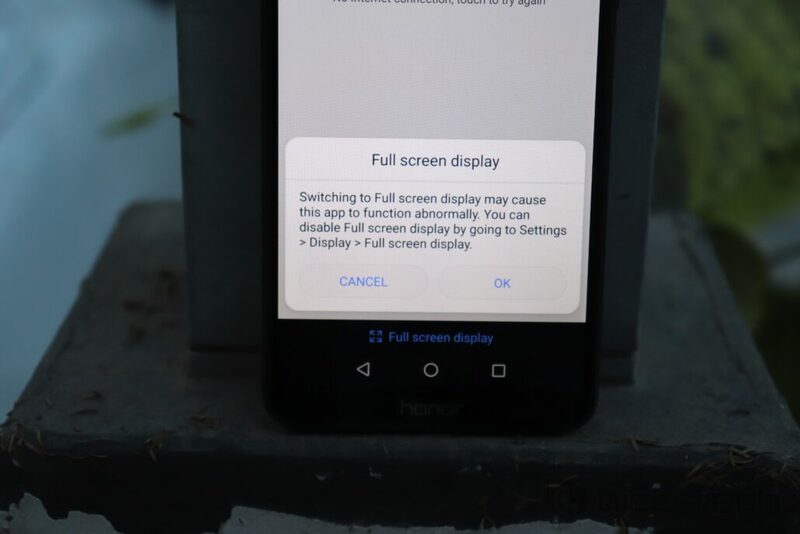 Watching videos on the 2160 x 1080 pixels resolution screen is a delight, interestingly, the display specifications on the Honor 7X are similar to what we get on the OnePlus 5T, only lacking in one aspect, i.e. 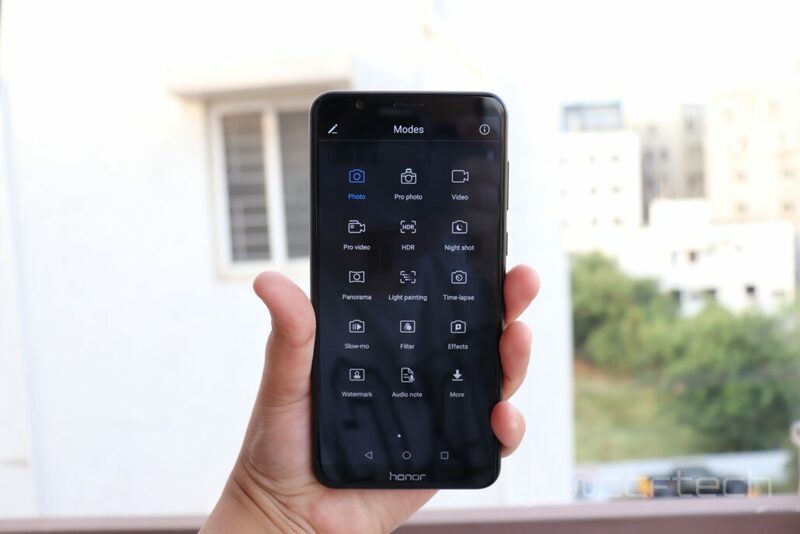 the Honor 7X uses an LCD display while the OnePlus 5T comes with an AMOLED screen. 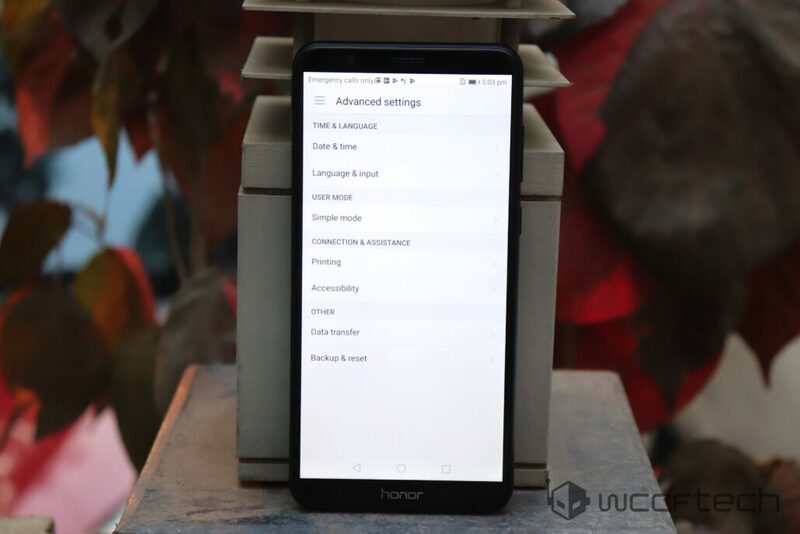 Huawei has done some impressive work on the Honor 7X when it comes to its display settings with apps. The company has made sure that users do not have to compromise on the impressive bezel-less display while using apps that do not support the 18:9 aspect ratio, its software gets those apps to fit according to the 18:9 aspect ratio automatically. 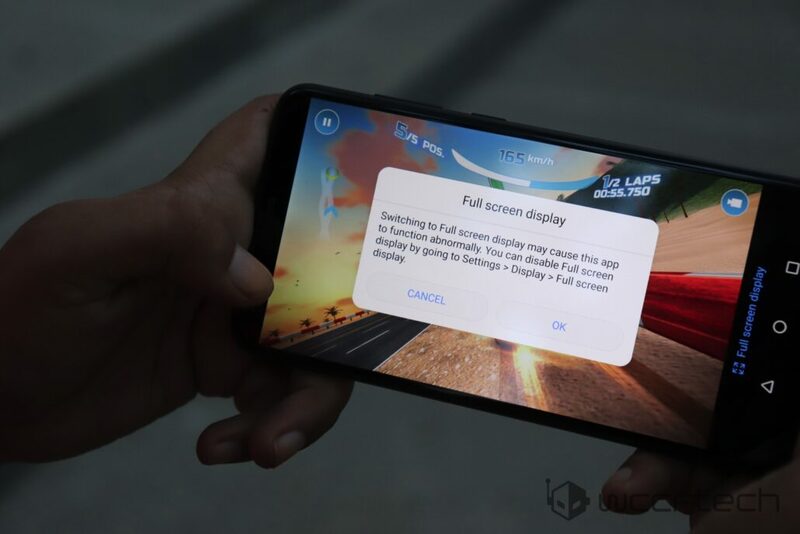 This way, users do not have to do anything manually to avoid black borders around the screen while using apps that run short on accommodating the 18:9 aspect ratio. 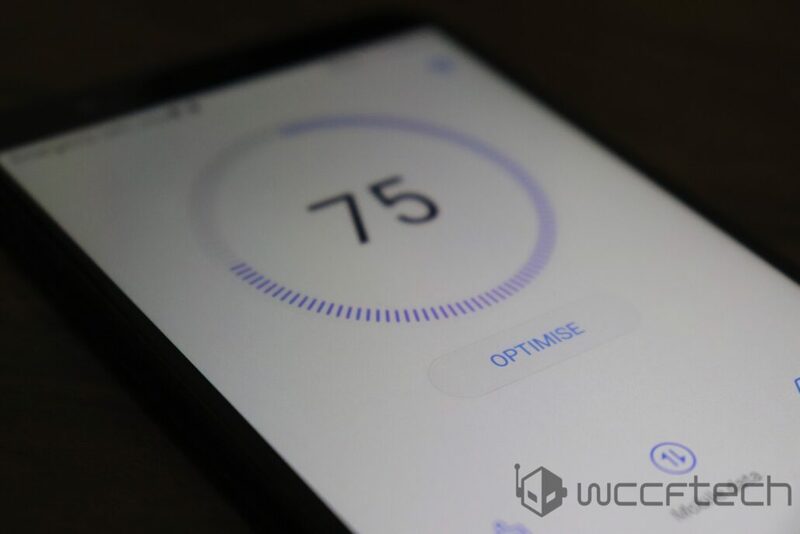 Regarding the visibility, the phone’s display does a great job when using it indoors, but we had to increase the brightness to high levels when using it outdoors. Just like other Honor smartphones, the Honor 7X also comes powered by Huawei’s proprietary Kirin SoC. 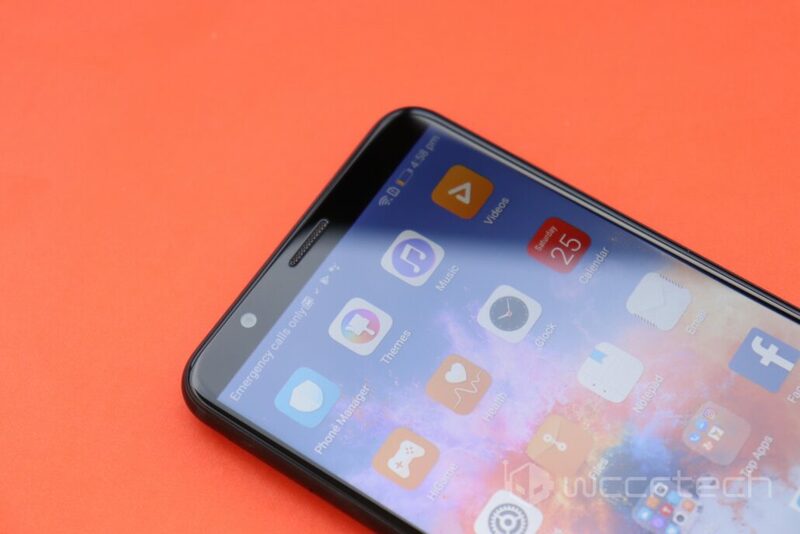 On the 7X, we get the HiSilicon Kirin 659 SoC, which is the same chipset that powers the Honor 9i smartphone too. The HiSilicon Kirin 659 SoC is an octa-core chip featuring four cores clocked at 2.36GHz while the other four are clocked at 1.7GHz. The device comes with two storage variants 32GB/64GB storage and 3GB of RAM. There is a microSD card onboard that allows users to expand storage further, up to 256GB. 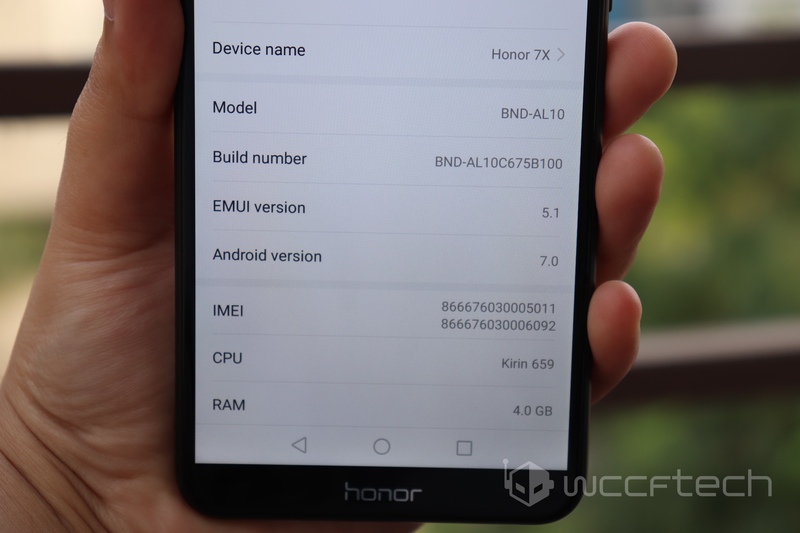 On the software side of things, the Honor 7X runs Huawei’s custom EMUI 5.1 that is based on Android 7.0 Nougat. Yes, we were hoping for the device to bring the goodness of Oreo, but for now, it has Nougat to offer. However, Huawei does promise to roll out the Oreo update pretty soon, mostly in the first phase of this year. 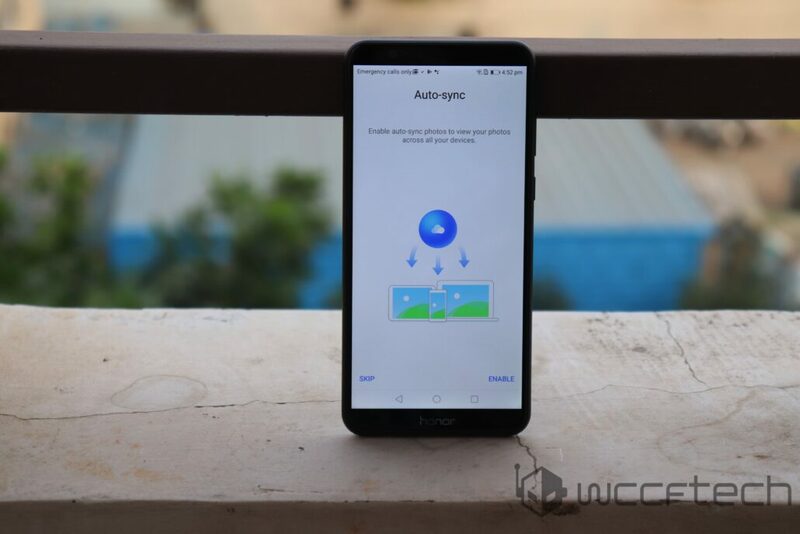 Talking about software on the Honor 7X, one feature on the 7X that did impress us is the App Twin, which allows users to log into multiple accounts on the same app. Also, EMUI 5.1 offers a variety of customizations on the phone, users get to choose between layouts with or without an app drawer. There is also a single-handed mode on the phone that makes it easier for users to use this big screen phone with a single hand. One thing that really bugged us was the outdated icon design on the 7X, as it clashes with the new age material design that we see on stock Android. Honor could have done a better job and it would have enhanced the overall look of the UI. Hopefully this will be fixed in the Oreo update. 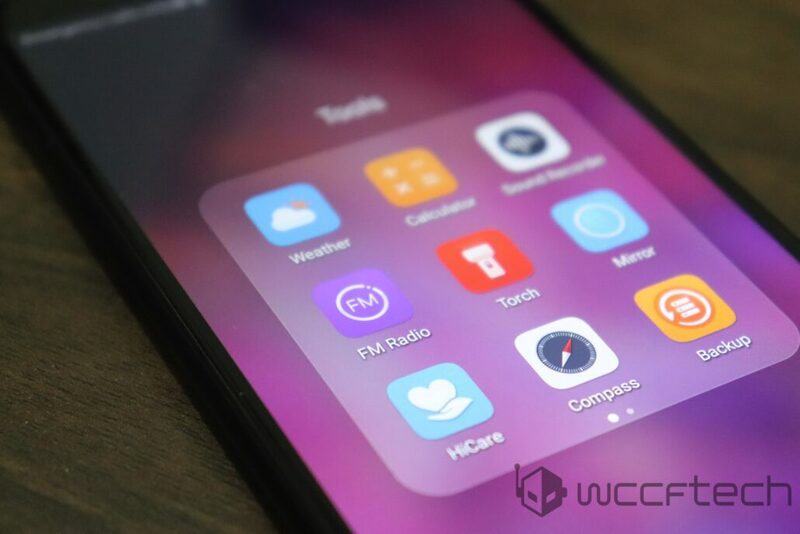 Sadly, along with all the software goodness, we also get some bloatware in the form of Honor’s support apps HiCare (support app) and HiGame (gaming store). Also, there are pre-loaded Web shortcuts like Hi Honor and Honor Community. 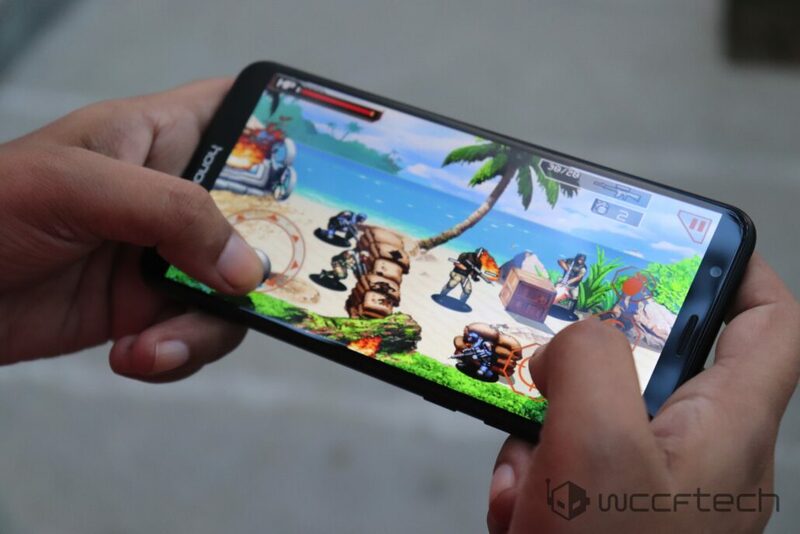 For gamers, the device comes preloaded with demo versions of games like Asphalt Nitro, Bubble Bash 3, Modern Combat 4 Zero Hour, Danger Dash, and Spider-Man: Ultimate Power, but one can get rid of them to get extra space on the device. 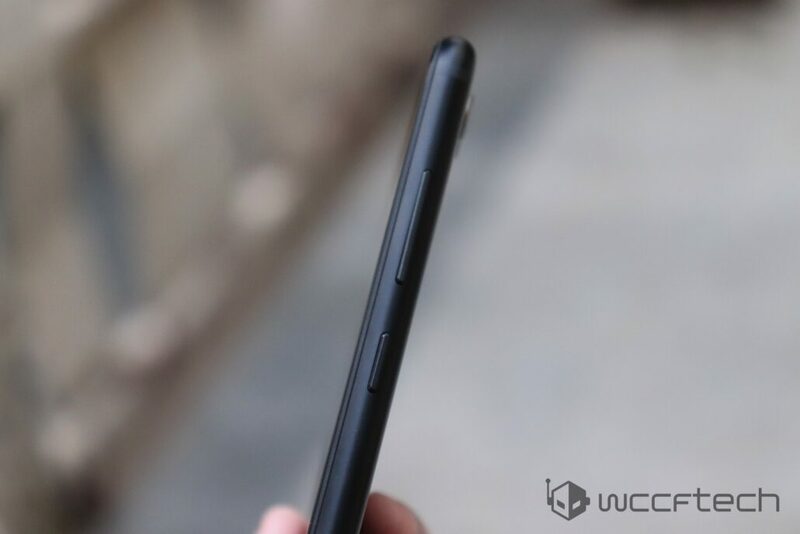 Also, prolonged gaming on the phone could result in the rear panel getting warm. 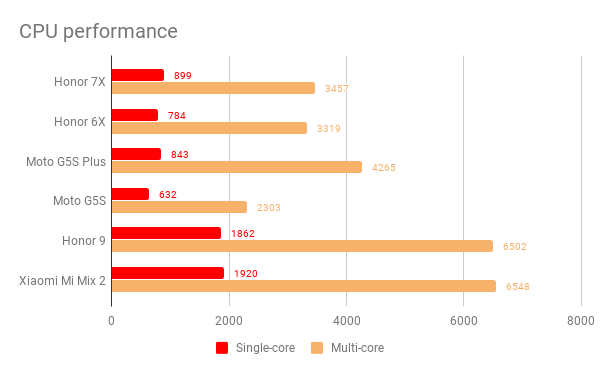 Overall, during our usage cycle, the Kirin 659 SoC took us by surprise with its snappy performance. 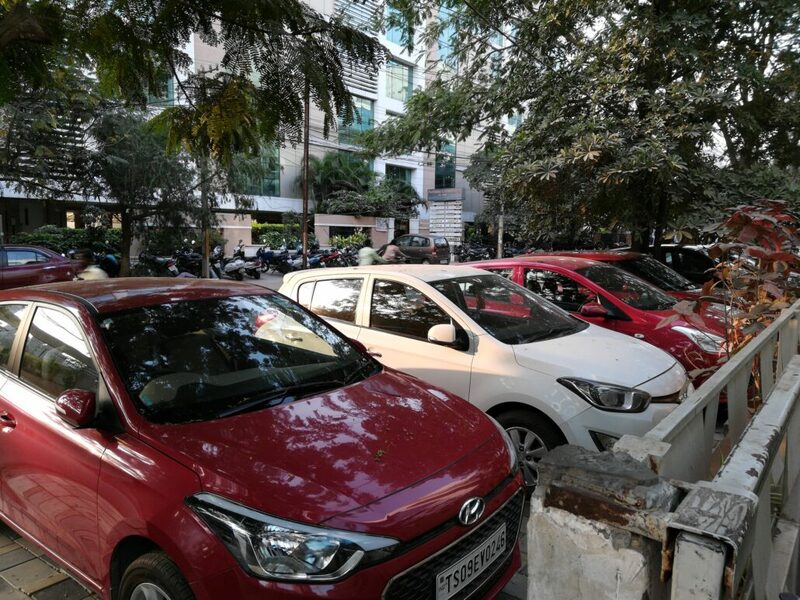 We hardly witnessed any lag on the device as games and apps launched quickly and exhibited no delay as such. The 3GB RAM on the phone ensures that tasks run smoothly even when you have got several apps running in the background. 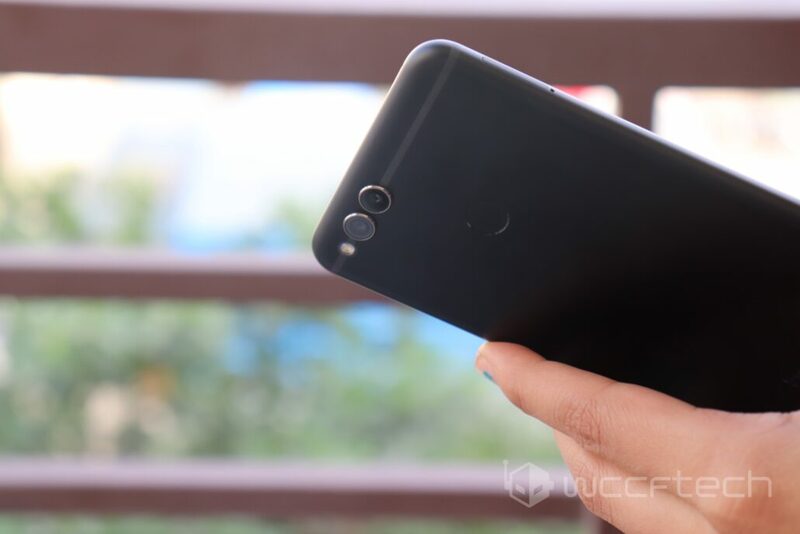 We also noticed how fast the fingerprint scanner works on the Honor 7X, it unlocks the phone in a second and even offers other functionalities such as bringing the home screen to the foreground in seconds by a single tap when the phone is in use. 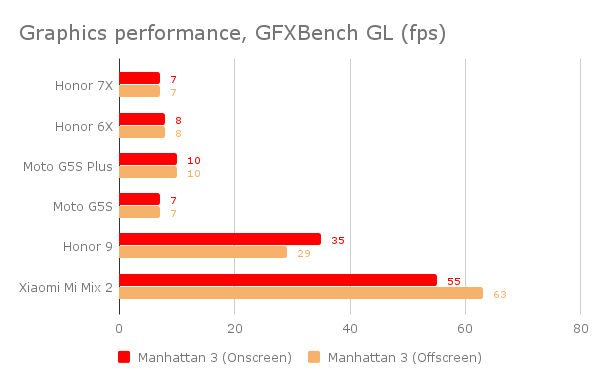 As you can see in the benchmark ranking below, the 7X’s CPU performance is better than its predecessor, the Honor 6X and also the Moto G5S on both cores and Moto G5S Plus on single core. A 3,340mAh battery backs the package with Huawei’s fast charging (5V/2A) technology. 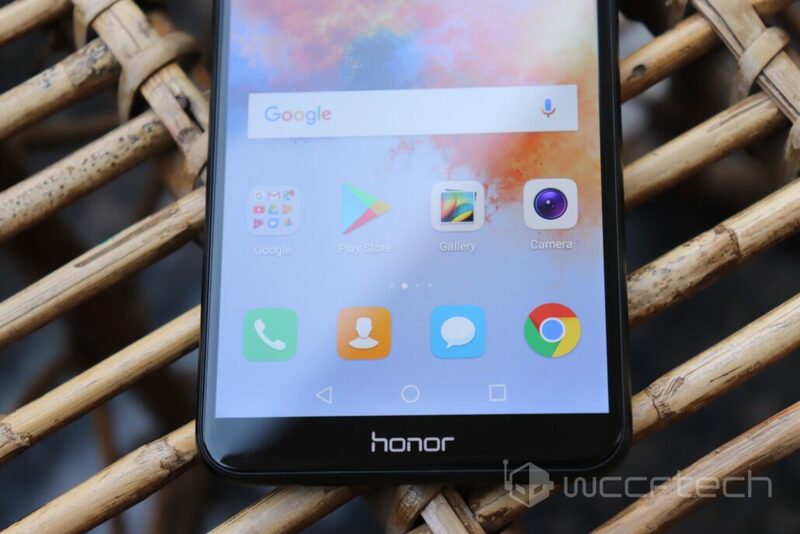 Thankfully, unlike other OEMs who are starting to ditch the 3.5mm audio jack, Honor 7X retains it with Huawei’s HiSten 3D Hi-Fi sound technology that offers a seamless audio output for music lovers. 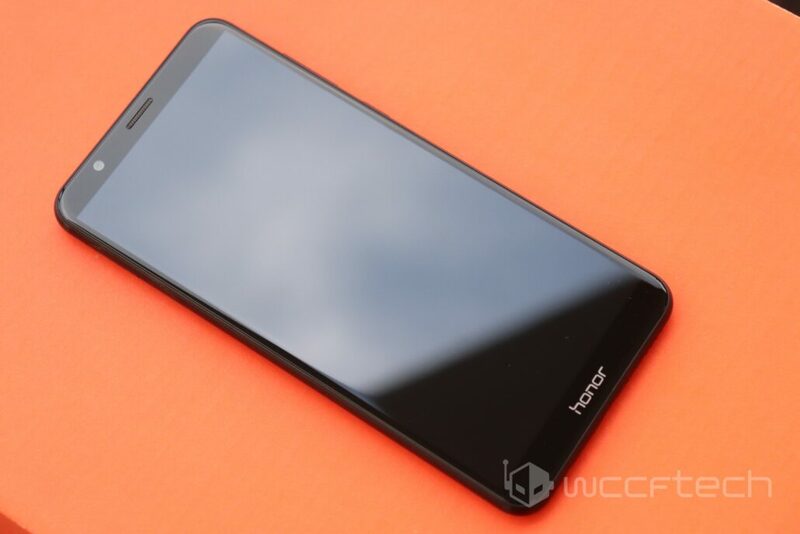 Other specifications on the Honor 7X includes 4G VoLTE, Bluetooth 4.1, WiFi 802.11 b/g/n (2.4GHz), microSD card slot, and a micro USB port. The phone had everything going just right for itself, but Huawei made some compromises that may haunt it now. 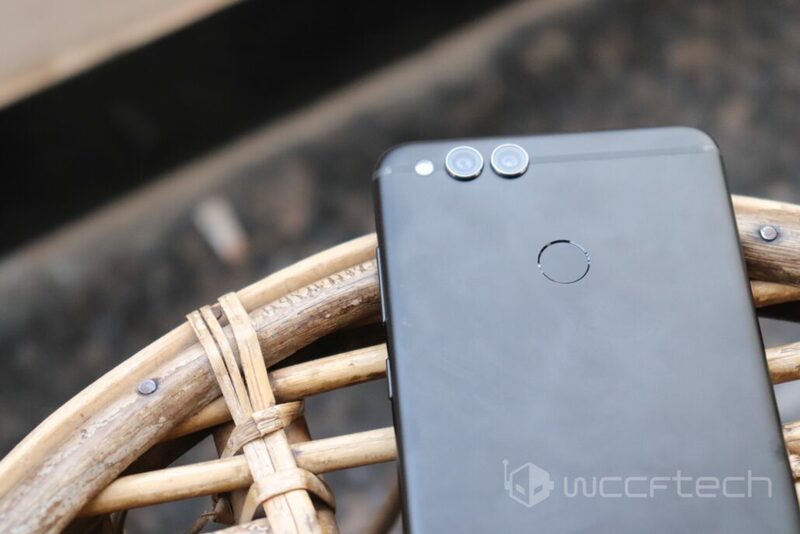 One shortcoming that may scratch some of Honor 7X’s shine…. Despite all the goodness, the Honor 7X has one major shortcoming i.e. it lacks the NFC chip. Yes, this means that you can bid goodbye to using NFC-dependent payment services like Android Pay with this smartphone. Battery output on the Honor 7X can be interpreted by segmenting it between medium to high usage. On medium usage, the phone lasted us an entire day while on high usage that involved continuous video and audio playback, plus gaming, it lasted for a little more than 10 hours. 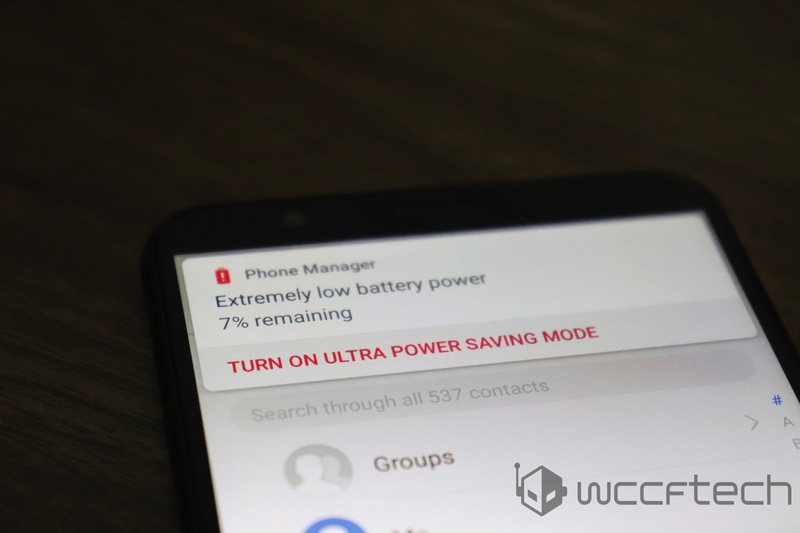 Of course, Huawei has thrown in some battery saving features that could help you in enhancing the battery life, but those will also help you stretch it by a few hours on medium usage. If you look at the benchmark score in the image above, you will see that the Honor 7X does not really perform better than other devices in its segment, but in moderate usage, it performs quite well. The Honor 7X packs 16MP and 2MP dual-camera setups. 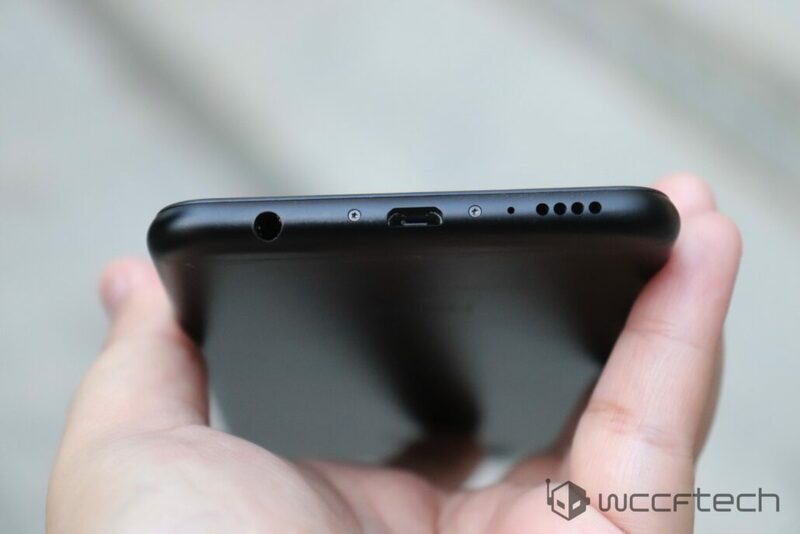 Those two protruding lenses on the rear sought to offer high-grade camera capabilities on the device. 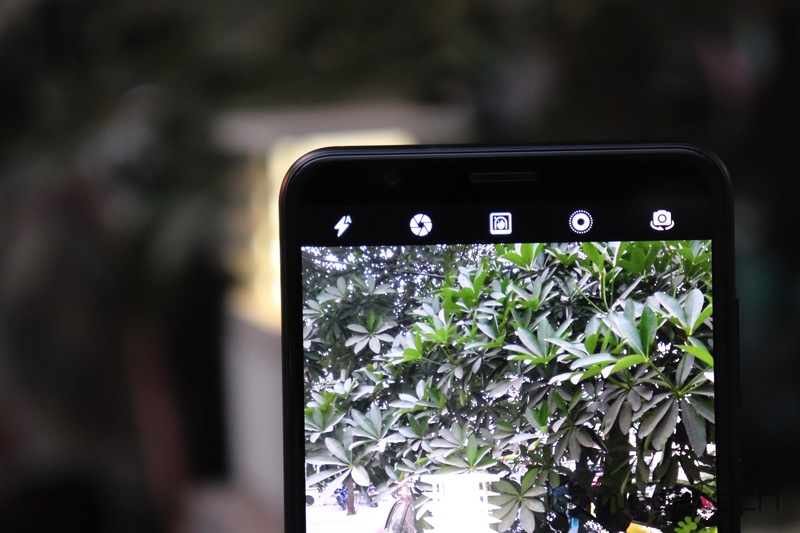 The 16MP lens focuses on the main subject while the 2MP lens works on attaining wide-aperture and offering effects like Bokeh. 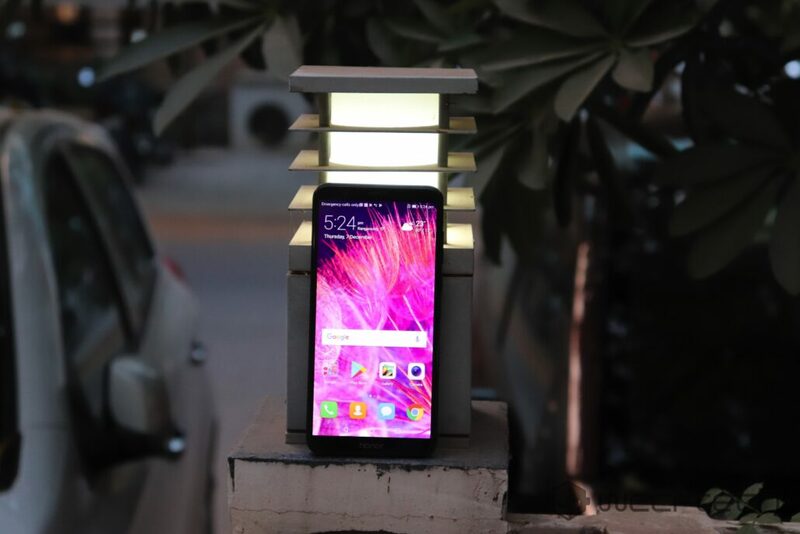 In well-lit surroundings, the camera on the 7X does a great job, and with so many modes available in the camera app, users can have a lot of fun trying them out. 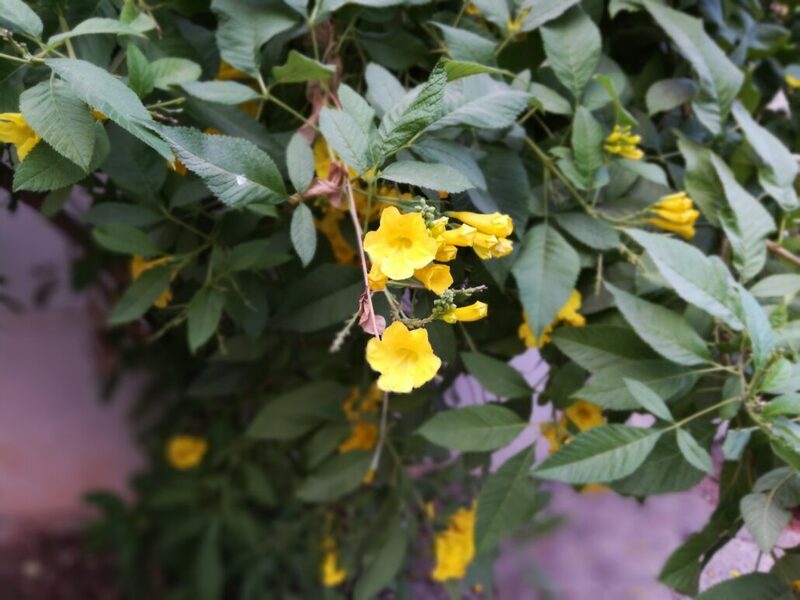 We loved the portrait mode on the device, given the pricing of the phone, it does not disappoint us at all. Of course, one can’t compare it to what we get on high-end smartphones, but for general purpose use, it gets the job done. 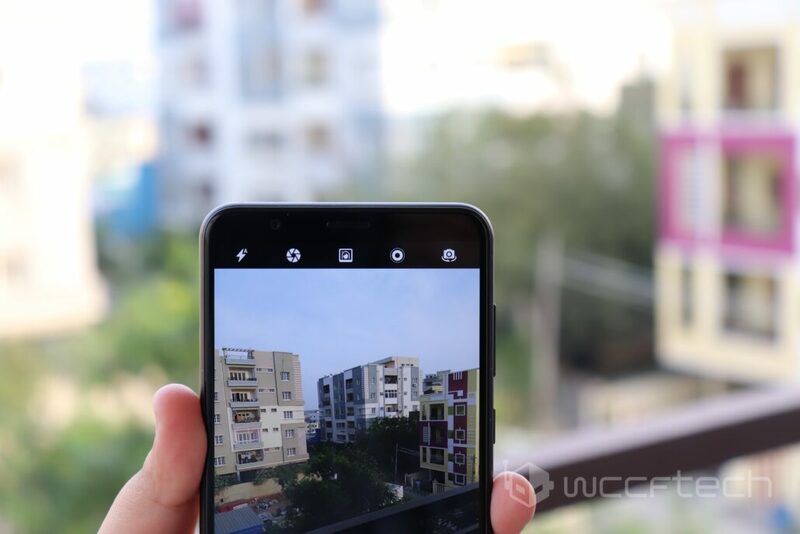 The camera app on the Honor 7X is reasonably easy to use, with features such as the option to select between wide aperture, moving picture and portrait modes. There is also Pro Photo mode that lets users tweak the camera settings before taking a shot. As we mentioned above, the daylight pictures are good, but the low-light photos are somewhat grainy. 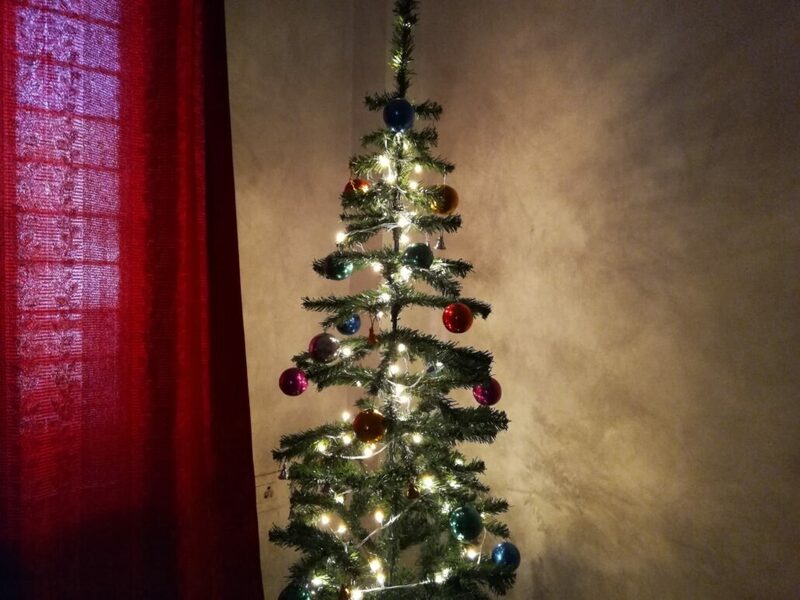 In auto mode, we did not find any shortcoming when taking shots in the day time, but at night, we had to keep our hands steady so that the photos don’t come out blurry. Regarding the front camera, the selfies taken on the Honor 7X are good enough to be posted on your social media handles. 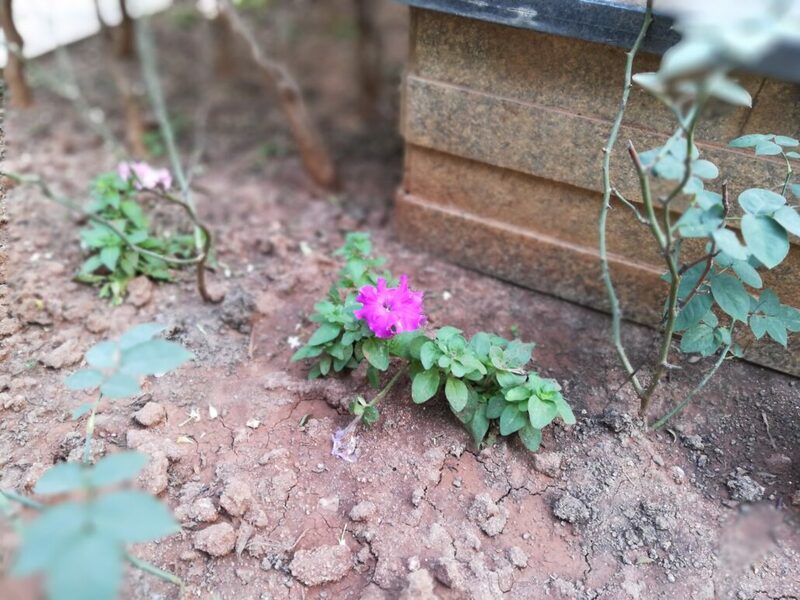 There are also several filters pre-loaded in the camera app that can help you tweak the images. 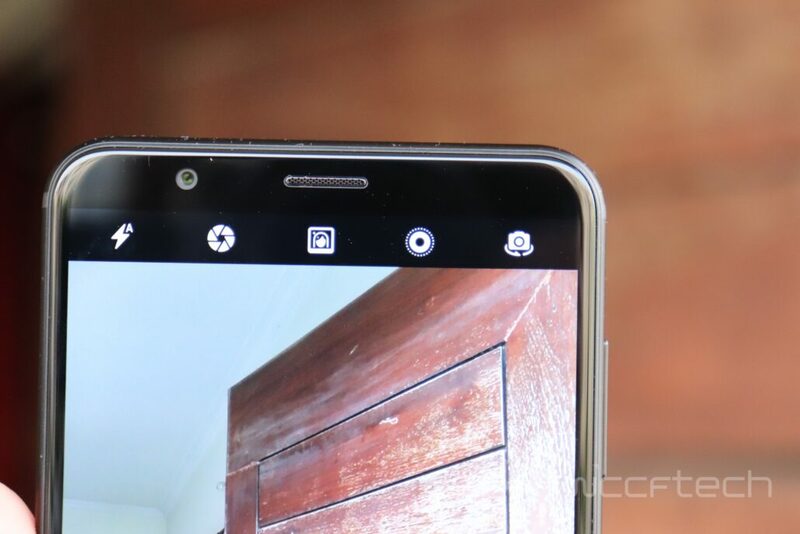 The front camera on the 7X is capable of shooting 720p videos while the rear camera can record 1080p full HD videos. It is hard to believe that a $200 smartphone could perform this well. While using the device as our primary one, we almost forgot that it is a midrange device. It can easily compete with the $400+ priced devices on the market. Right from audio and video output to the seamless software performance, the Honor 7X did not fall short. The dual-camera setup on the device is great too except for a few misses in low-light conditions. 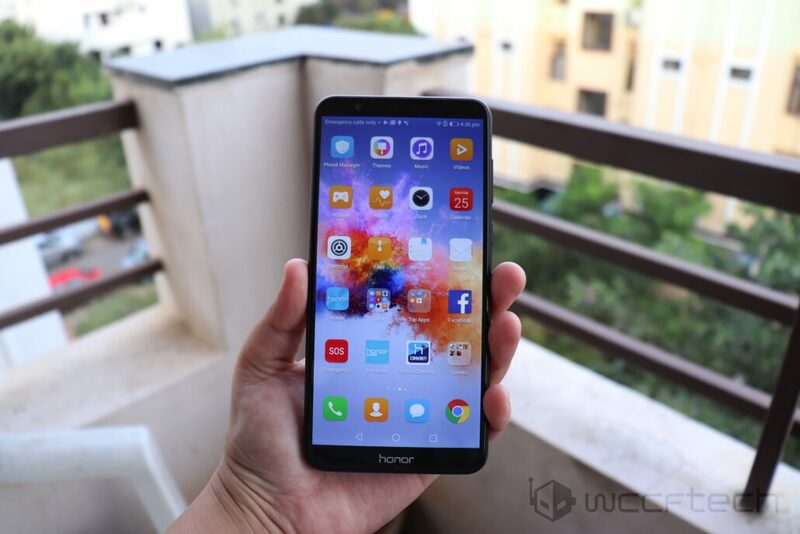 This large screen piece of delight is perfect for those who want all the flagship level features at a pocket-friendly pricing; seriously, the Honor 7X’s pricing is killer, and it totally disrupts the mid-range market. We say, go for the Honor 7X if you don’t wanna spend much money and get all the new age features. At the pricing of $200, the Honor 7X offers us an FHD+ 18:9 display and a processor that is fast enough to carry out day-to-day functions. The design of the smartphone does not disappoint either, it can easily be placed with flagships and won't be recognised as a mid-ranger. 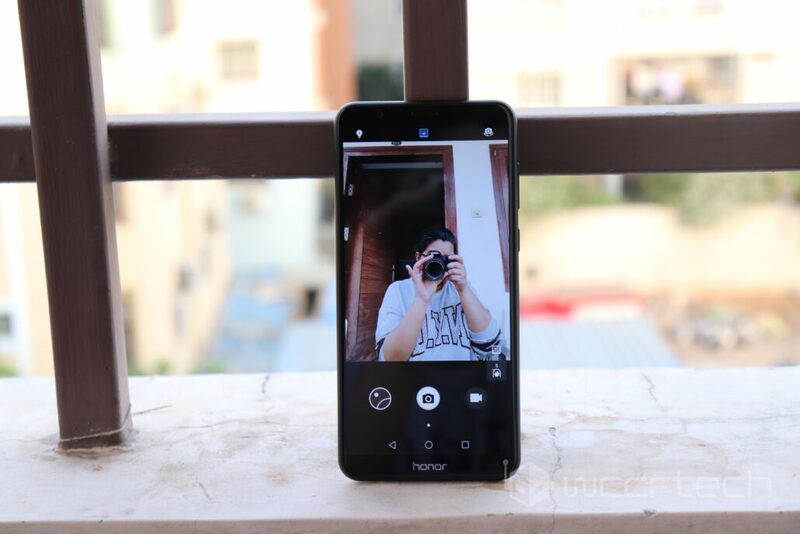 If you are looking for a phone that is good-looking, offers solid hardware and software performance, and features camera options that are trendy, then the Honor 7X could be your next phone at affordable pricing.